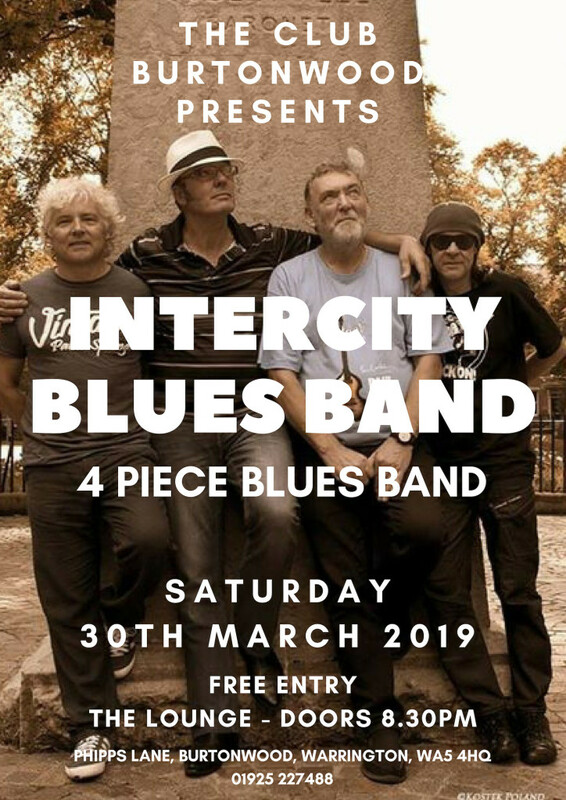 Live In The Lounge: Intercity Blues Band - Saturday 30th March 2019!!! We're delighted to welcome one of the UK's best blues bands the amazing 'Intercity Blues Band' to The Club and our Live In The Lounge series. Join us for what's sure to be an amazing night of live music!